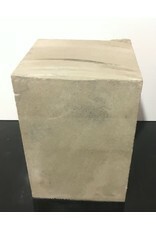 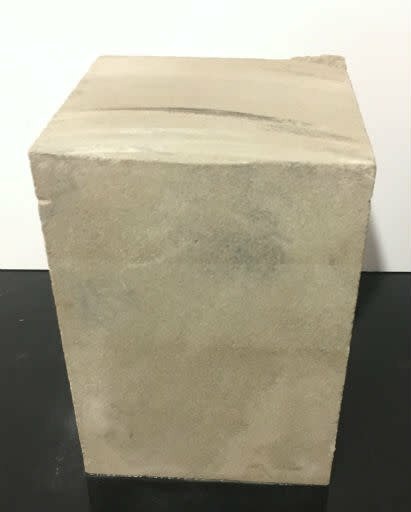 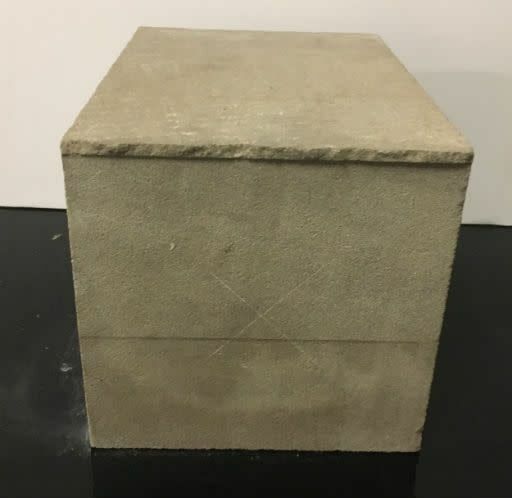 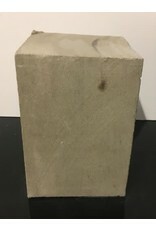 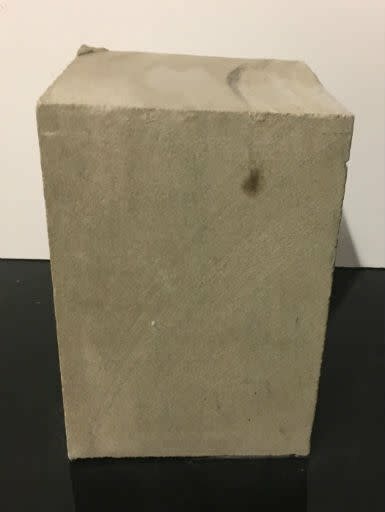 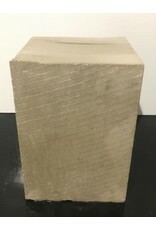 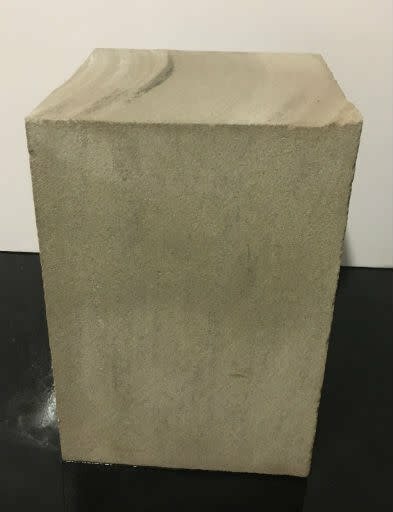 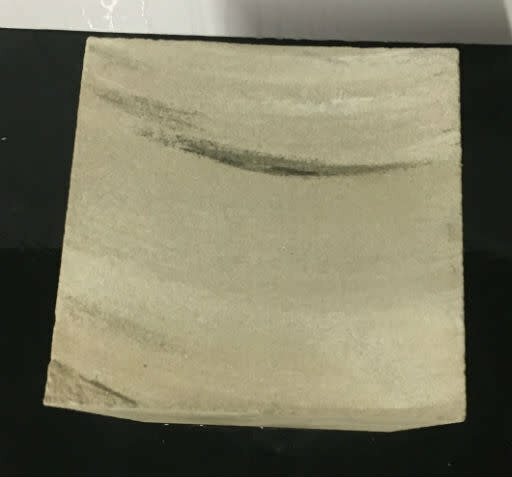 This limestone block is 10x7x7 and about 41lbs. 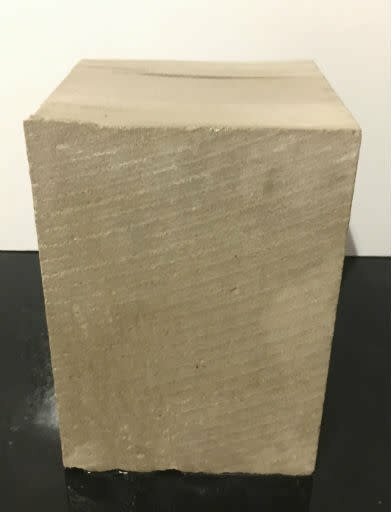 The intrinsic qualities of Indiana Limestone are still recognized today, not only by architects and builders, but also by artists and sculptors. 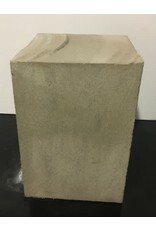 Indiana limestone is a remarkable stone, ranging from a light gray to a bluish-gray in color, sometimes oxidizing to a shade of buff. 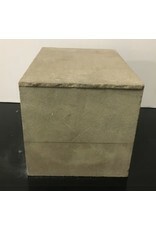 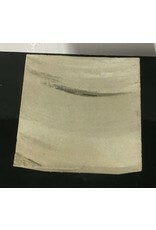 It's ease of workability and ability to accept and retain fine details, make it a favorite among stone carvers.